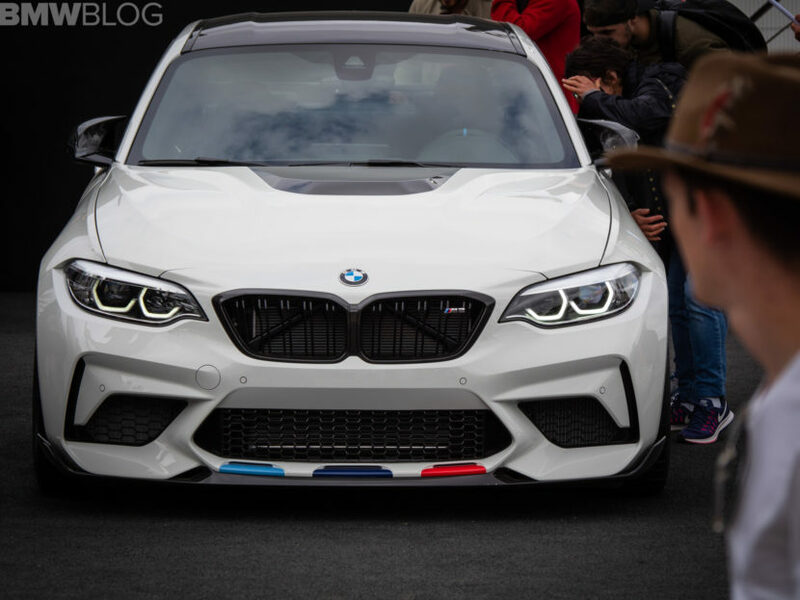 What would you like to know about the BMW M2 Competition? We’re in Ascari, Spain this week testing not only the all-new BMW M5 Competition, but also the fans’ favorite M2 Competition. 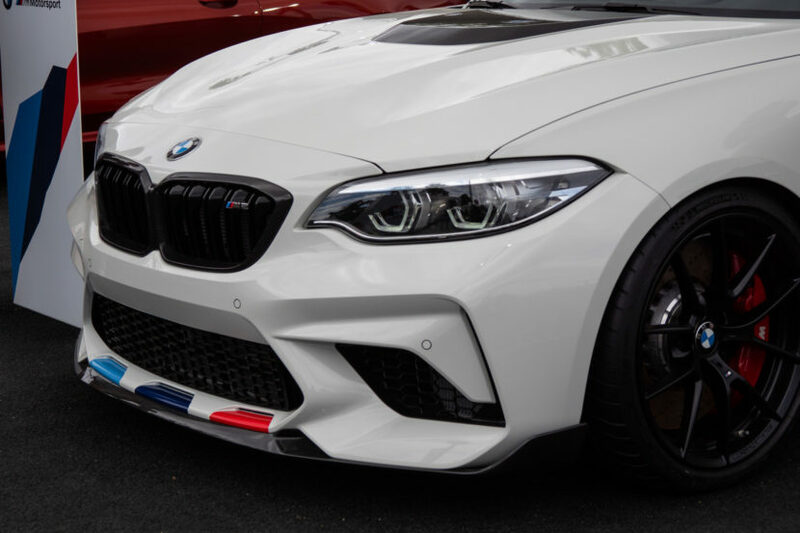 Over the course of a few weeks, BMW has invited journalists from around the world to experience their top M products today on one of the most iconic race tracks in the world. The challenging, tricky and somewhat dangerous Spanish private track is the perfect venue to test the capabilities of the new M cars, its corners are tight, blindspots are plenty and there aren’t many straightaways. But the event is not only about driving the car, it’s also an opportunity to chat with M engineers, project and program leaders, to learn more about the development process of these new M cars. So with that in mind, we decided to turn it over to you this time and let you ask some questions about the M2 Competition. We know there is a lot of chatter out there, especially on some forums, so we’re opening the floor to you to potentially get your questions answered. As always, it’s smart to stick to the current product lineup since BMW is unlikely to comment on speculations or future models.